Two new appointments in the San Luigi Orders have been announced. The Revd. Canon Fr. Raphaël Steck has been appointed Chevalier in the Order of the Lion and the Black Cross and Chevalier Officier in the Order of the Crown of Thorns. 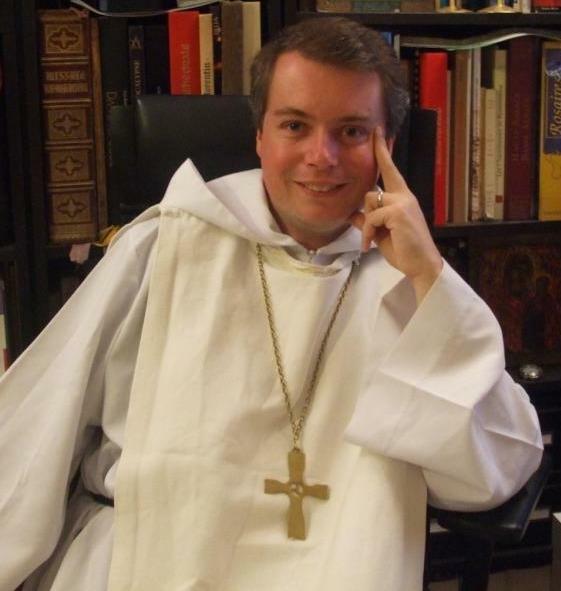 Canon Steck serves the Mission Gallicane d’Alsace within the tradition of the Eglise Gallicane. Historically, the Eglise Gallicane has a close association with the San Luigi Orders through its common ancestry in Prince-Abbot Joseph III (Vilatte), with several of its prelates having held representative office in the past. The Mission Gallicane d’Alsace maintains an informative website concerning its work at http://www.gallicanalsace.org and a page concerning the Order of the Crown of Thorns here.